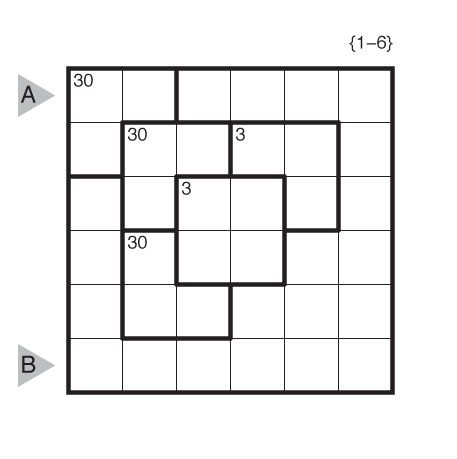 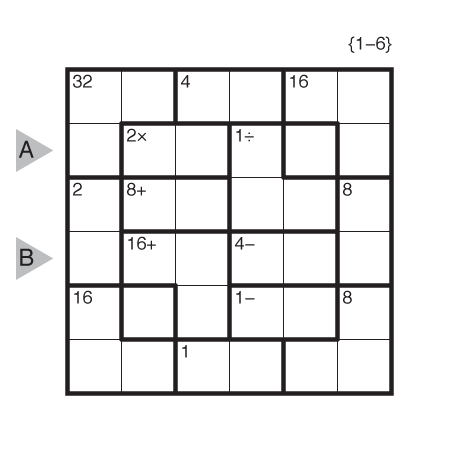 Author/Opus: This is the 123rd puzzle from our contributing puzzlemaster Murat Can Tonta. 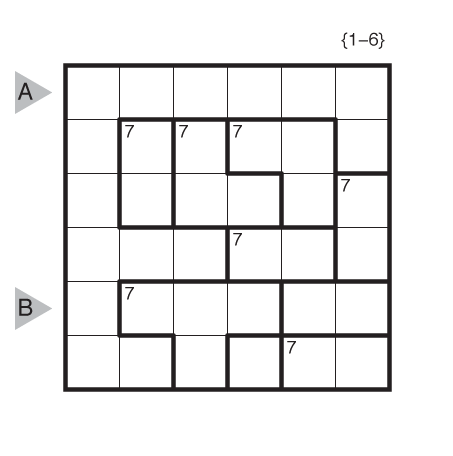 Rules: Standard TomTom rules, using the integers 1-8. 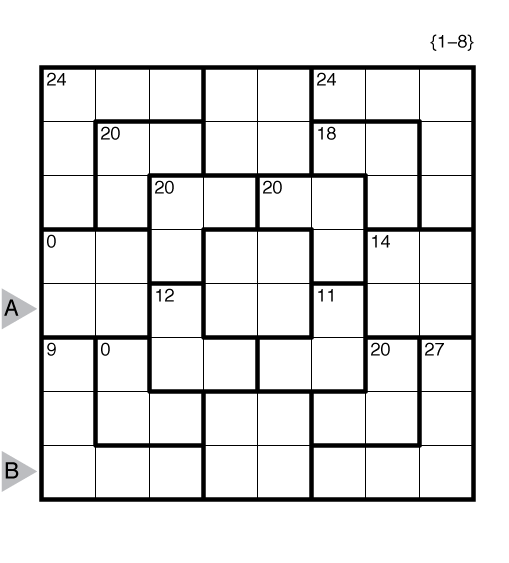 Answer String: Enter the 5th row from left to right followed by the 8th row from left to right. 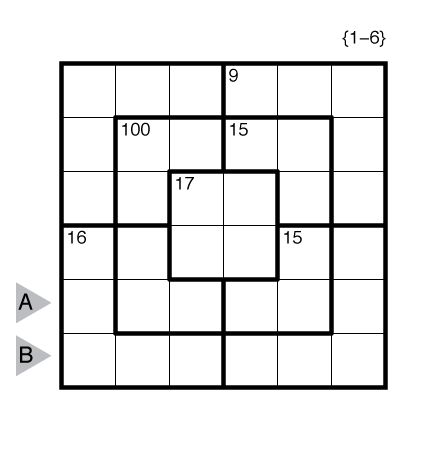 Separate the entries with a comma. 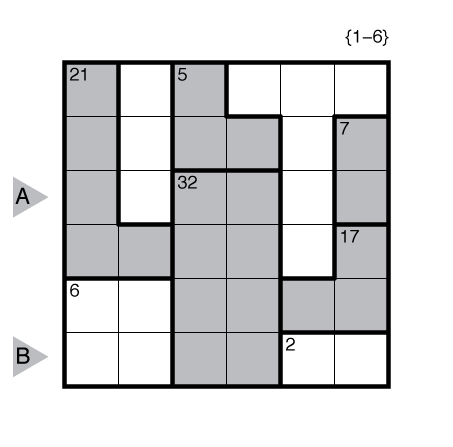 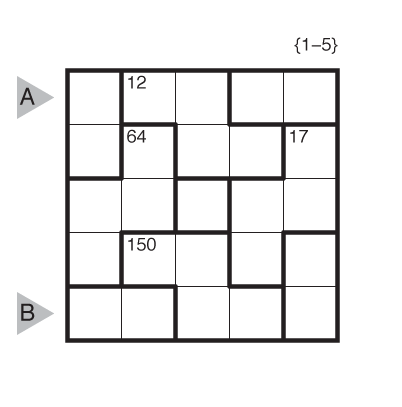 Author/Opus: This is the 4th puzzle from guest contributor Yunus Emre Büyükkale.